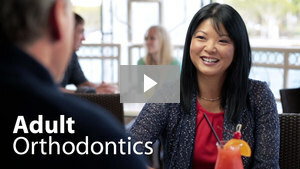 "What is Fastbraces?” you may be asking. In a word, Fastbraces is an extraordinarily exciting and brilliant development in braces technology that has revolutionized the field of orthodontics. 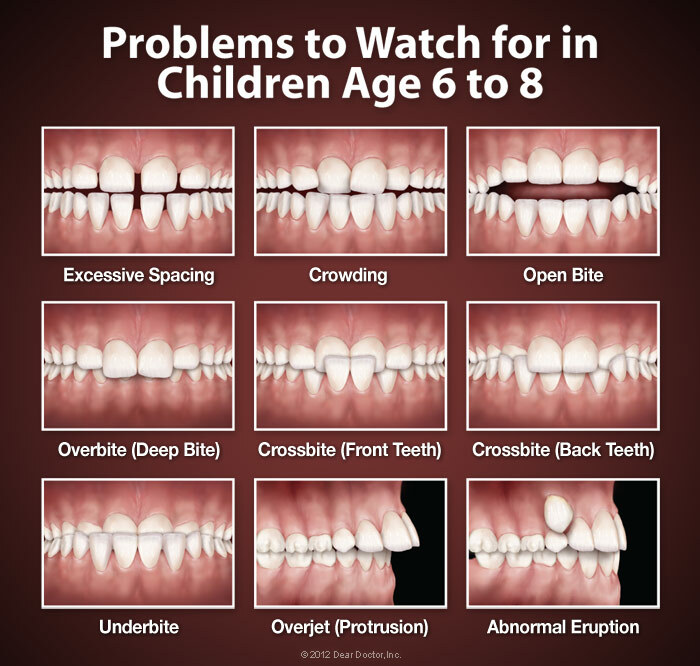 Fastbraces straightens crooked teeth in months, not years! How is this possible? 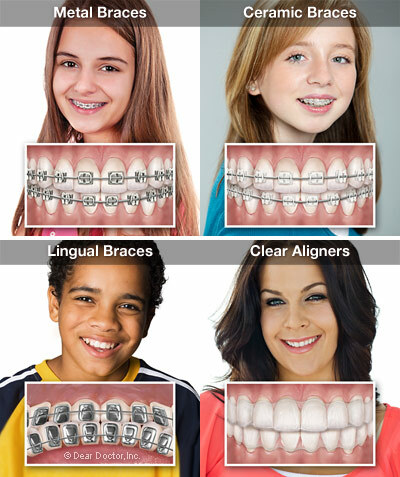 Fastbraces uses triangular brackets to shift your teeth into the correct position. This novel and inspired triangular design allows the crown and root to be moved at the same time, thus radically shortening treatment time. Traditional braces, on the other hand, use square brackets which - unlike the triangular brackets of Fastbraces – move the crown and root separately, which results in significantly higher treatment times and (as peer-reviewed studies have found) higher levels of discomfort. 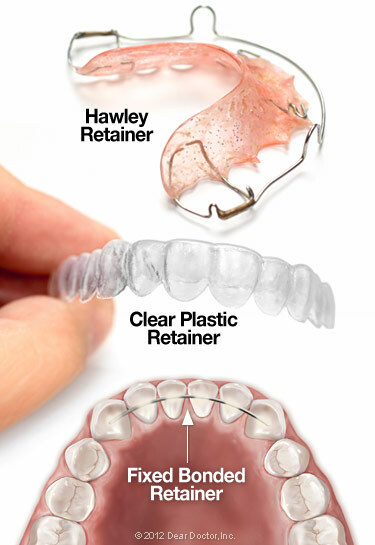 Moreover, Fastbraces does not require extractions, which are often part of the treatment process of traditional braces. 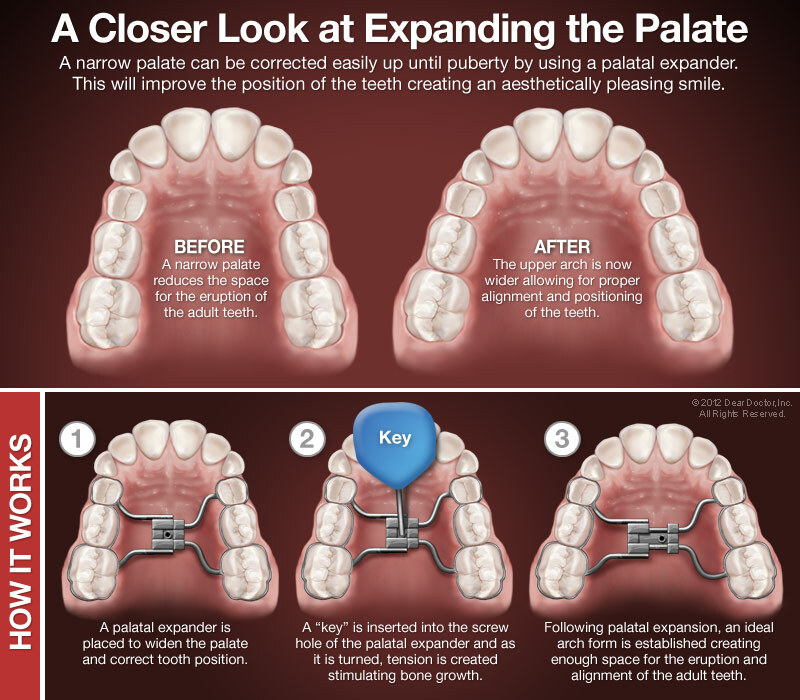 Call us to schedule your free consultation today. A Beautiful Smile Phone Call and 20 Weeks Away.